Exposure to high levels of crystalline silica dust poses serious health risk to hydraulic fracturing workers, and was the focus of U.S. Occupational Safety and Health Administration (OSHA) proposed rule hearings in the spring. However, there is a solution to abate this safety hazard. 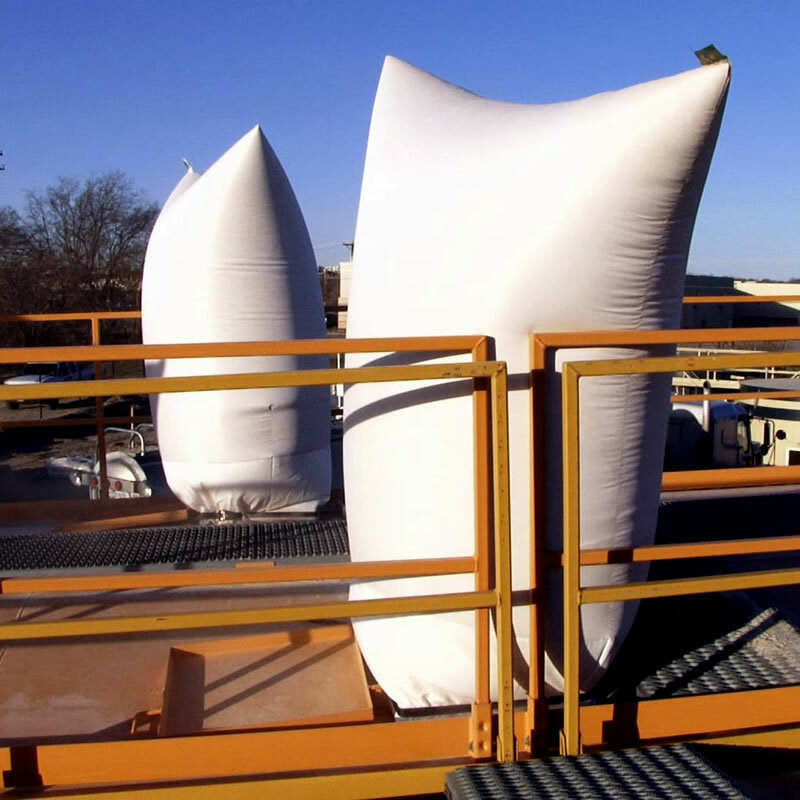 VZ Environmental’s VSoxz Silica Dust Filter minimizes and contains airborne dust particles released from open hatches on sand proppant storage equipment such as Sand King, Sandflyers, Mountain Movers and Frac Sanders. These custom-designed filters allow high-positive pressure air to escape while trapping tiny dust particles that typically produce unhealthy silica dust clouds. ACF Tarp and Awning, which manufactures the VSoxz exclusively for VZ Environmental, was recently awarded a patent by the U.S. Patent and Trademark Office (USPTO) for the filter.